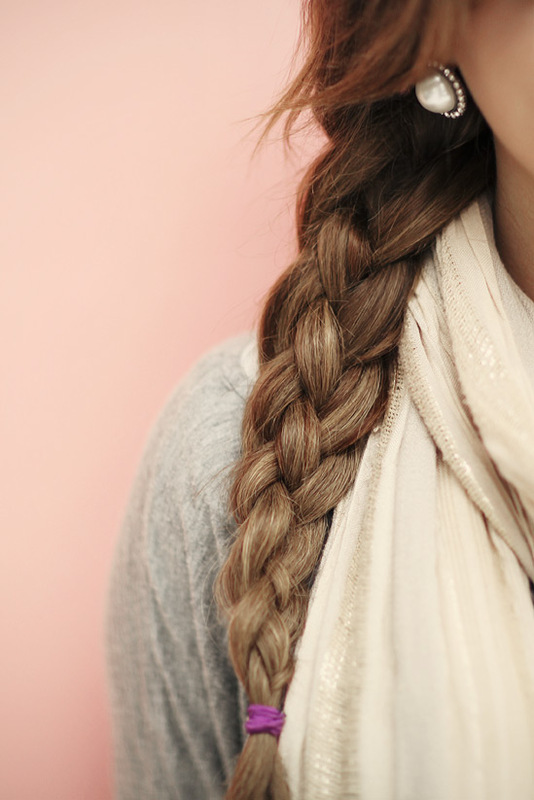 Everyone love braid!!! 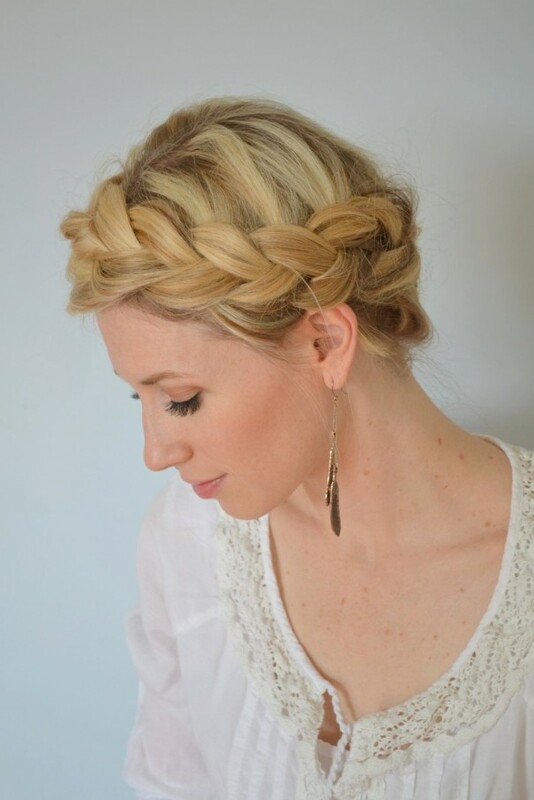 Summer is always the best time for braiding! 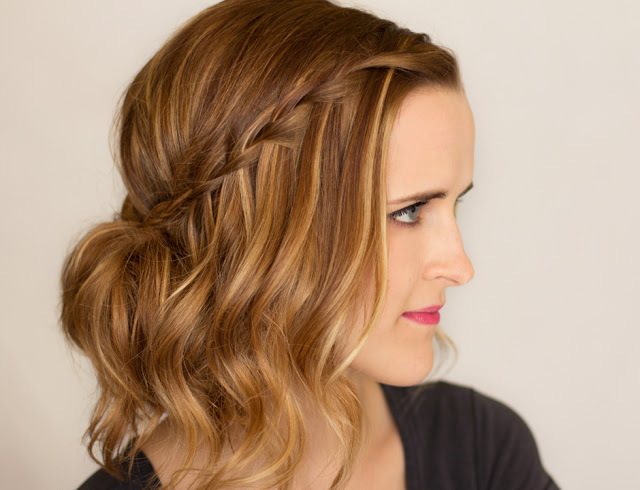 Here are 25 braided hairstyle ideas you may love to try! 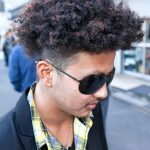 You can play them up or down for any occasion, no matter for prom, parting, night out, dating, you can try these styles, find your favorite one, try it, and share your braid with us on facebook. 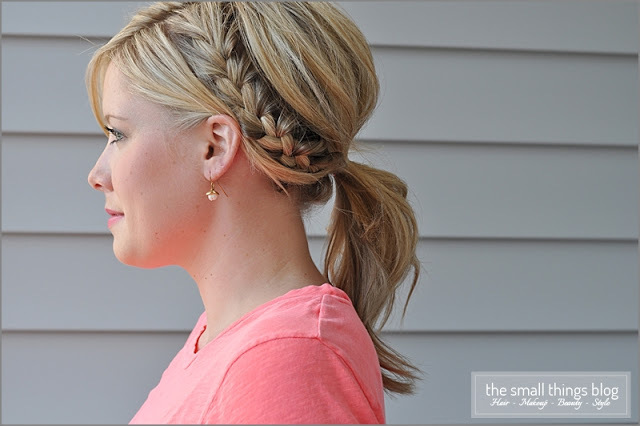 A beautiful French Fishtail Braid hairstyle for summer. 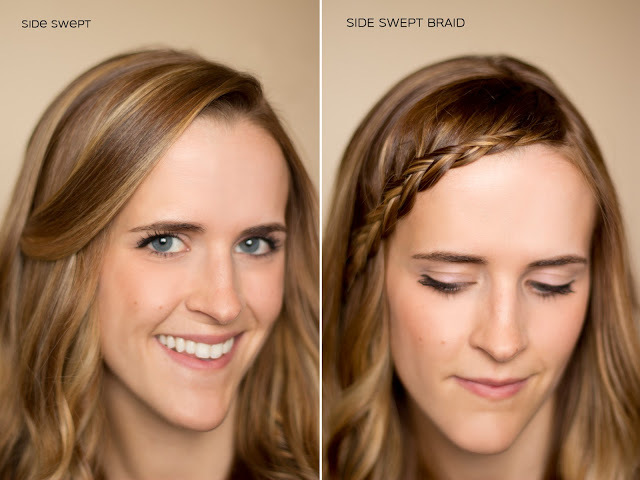 Get the full tutorial here, which you’ll need if you’re not used to complicated braids. 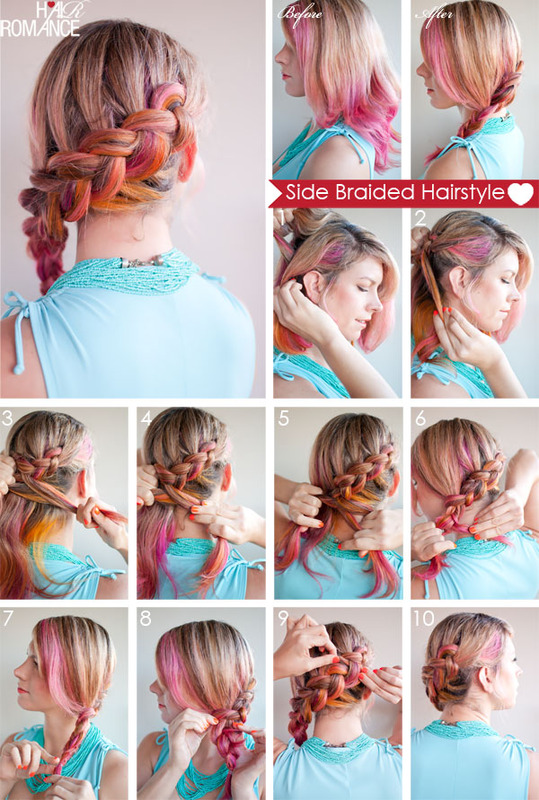 Use an extra rubber band and bobby pins to secure the braids. 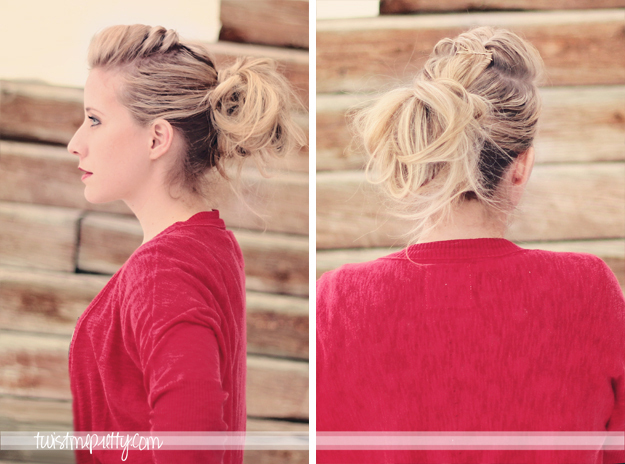 You can stick all kinds of crazy things into this trio of buns, like flowers or little bows. 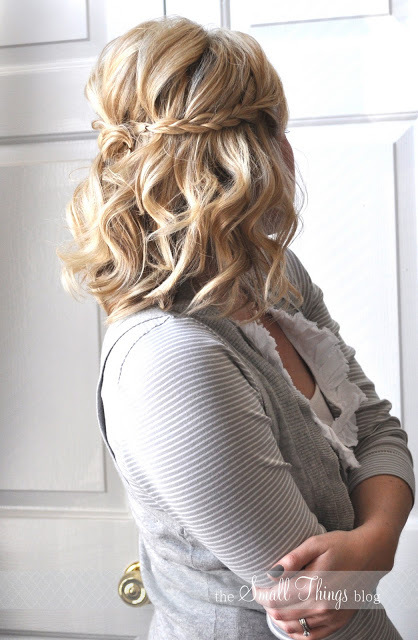 This style is also a neat way to tame out-of-control curly hair. Get the directions here.